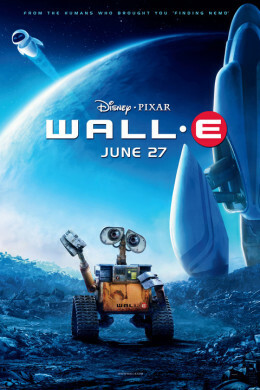 We look back on and discuss WALL-E as Dylan Hysen is joined by Melanie Moyer. 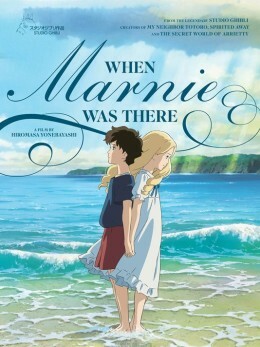 The latest Studio Ghibli release, When Marnie Was There, is discussed and reviewed as Dylan Hysen is joined by Sam Quattro and Delaney Stovall. 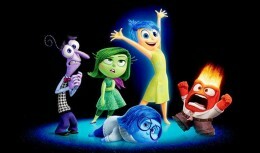 Spoilers for the film throughout.